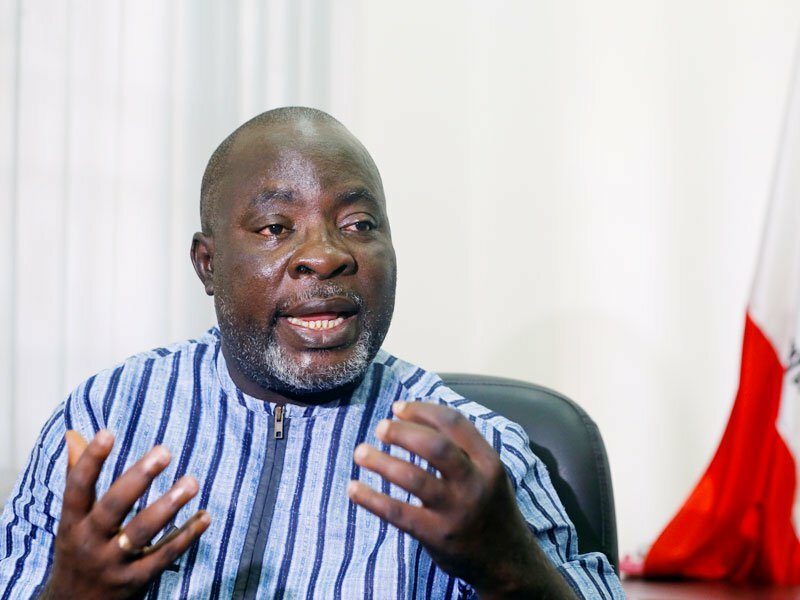 The statement added: “Our field agents, who have been at alert, have full knowledge of the planned movements of the APC thugs and our members and supporters are ready to resist them and use all means, necessary and legitimate, to defend our votes, even in this supplementary election. “We restates that by law, our candidate, Ahmed Fintiri, has since March 9, 2019, won the Adamawa state governorship election, having scored the highest number of valid votes and secured the statutory 25% in two-third of the state. This validates the known fact that Adamawa state is home to the PDP and this supplementary election, though unnecessary, will reinforce our victory. “We therefore directs our teeming members and supporters to come out en-mass to vote and defend their votes from the polling unit to collation and the final announcement of results. PDP also charged INEC officials to respect the will of the pleas people of Adamawa state and resist all inducements by the APC to manipulate the process, as such is capable of pitching the people against the commission.